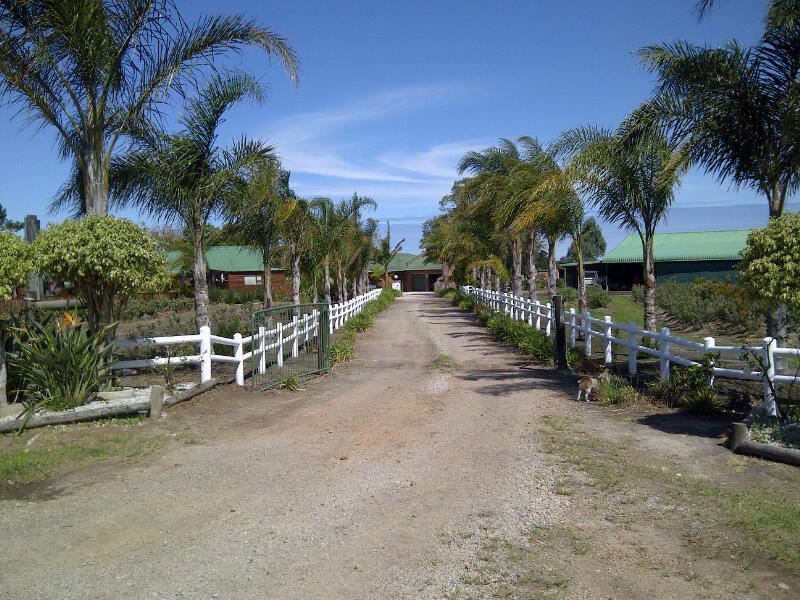 Mountain Breeze self-catering log cabins in a tranquil environment on a working Protea farm, can be found just off the N2 National Road on the Garden Route. 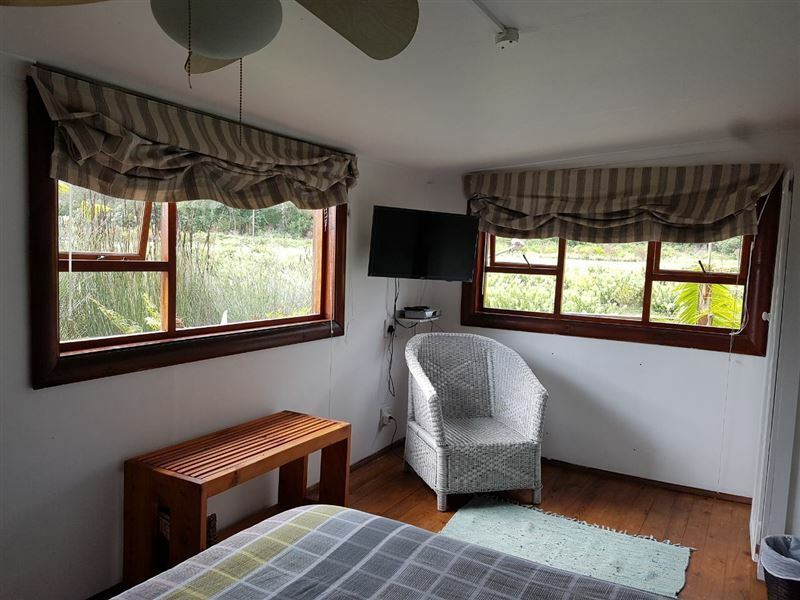 Come and relax in these fully equipped self-catering cabins, surrounded by plantations and full view of the Tsitsikamma mountain range.<br /><br />Shuttle service is available at an extra cost. 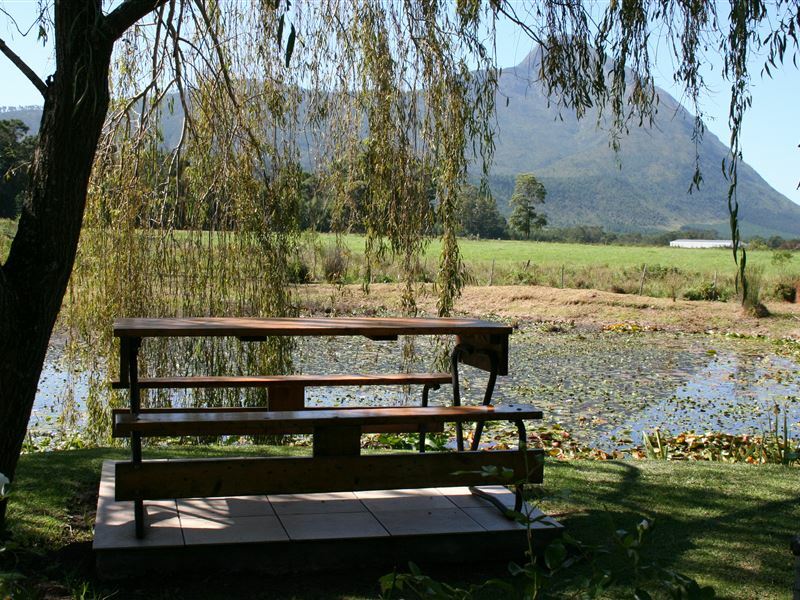 "Wonderful view, peaceful, clean, just fanatstic"
"We loved it. 3 Adults plus a dog. Made most welcome and left to ourselves.It was clean, a lovely view, all we needed, very pretty gardens.Lovely hot water and comfortable beds. I can&apos;t recommend this more - the price is absolutely perfect. Well situated, you do hear the N2 from the stoep but once you go to bed it is so comfortable you don&apos;t hear a thing!!! Braai was well lit due to it being a Weber but new braai areas being lit. Fridge was super clean as was everything. Ideal for an overnight or longer (my next stay is longer). My family loved it- married couple + mother and of course, a Scottie. Tank you, thank you thank you!!" "Sitting on deck and relaxing with cup of coffee"
"Clean and neat comfortable stay"
"Lovely view, comfortable bed, visiting cat." 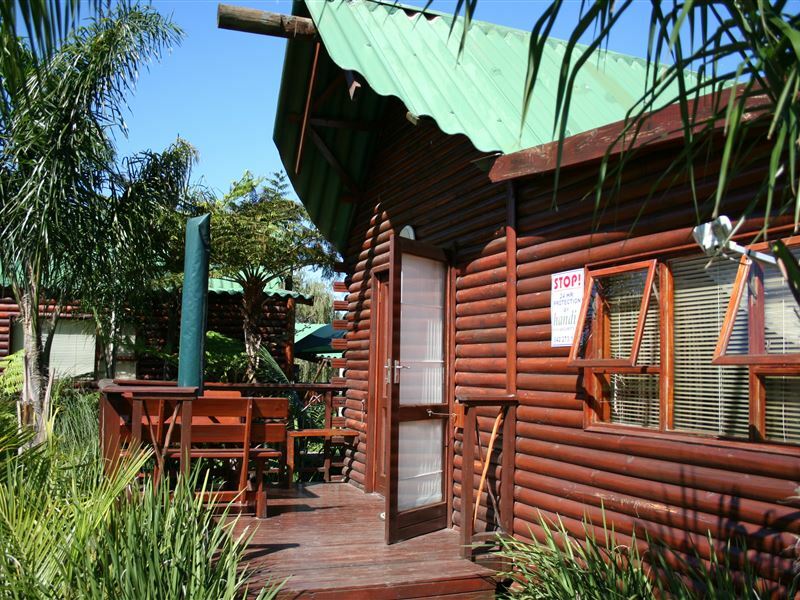 "The cabins are very clean and neat, with everything necessary for a pleasant stay or overnight (in our case). I missed bedside lamps next to the bed, but it was no big deal as we were only there overnight. 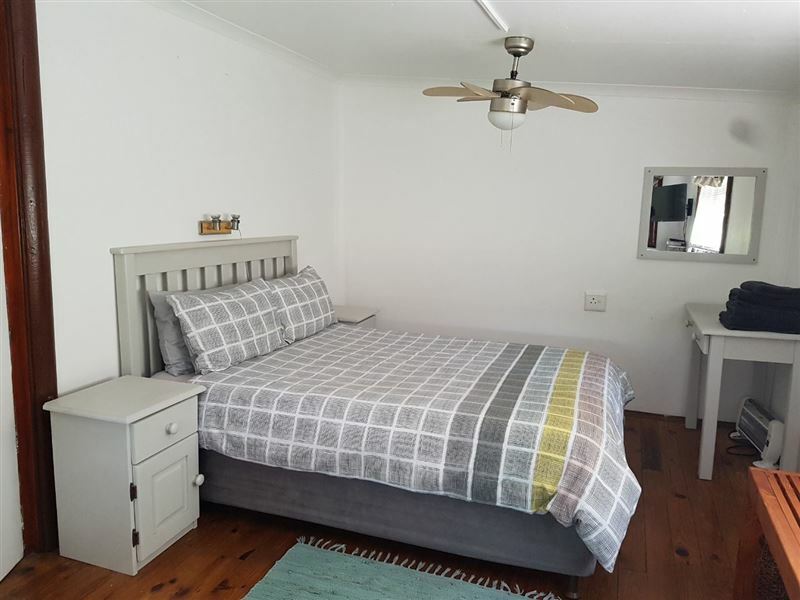 The view from the balcony/deck is lovely and we really appreciated the friendly and efficient service from the owner/manager.An added bonus was the visit from the resident calico cat - making us feel right at home!Worth returning and excellent value!" "Lovely quiet stay. 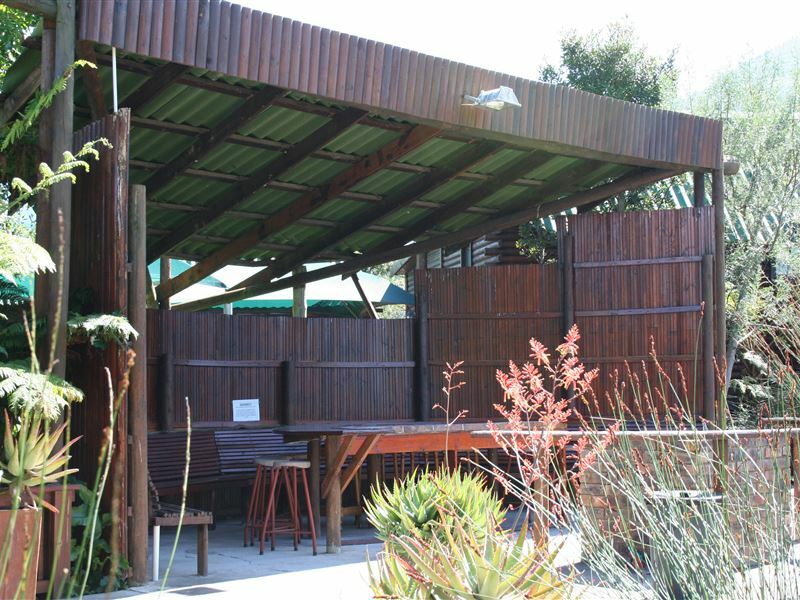 Shower drainage was a small issue"
"Clean linen; tea & coffee; undercover braai area and close to Tsitsikamma Village." 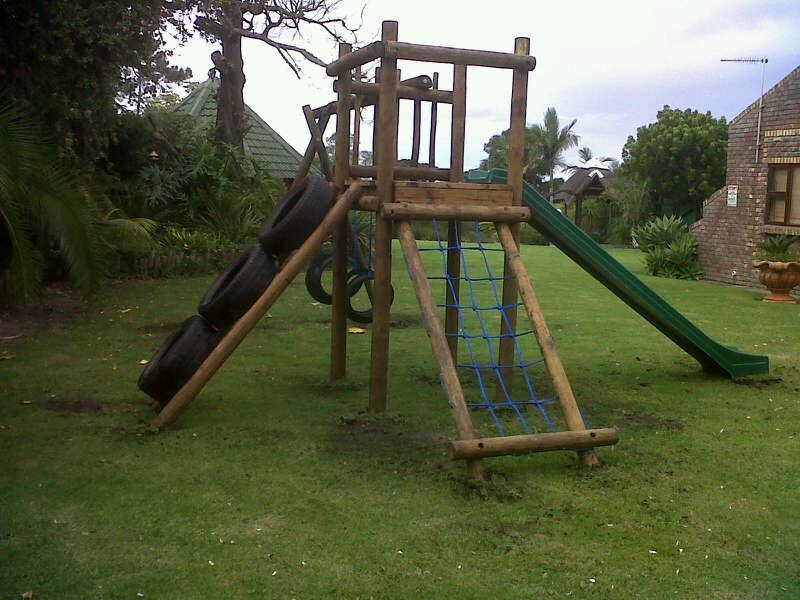 "Great stay with everything needed and more"
"My parents recently stayed there and absolutely loved it! They said it was very comfortable and had everything they needed plus more. 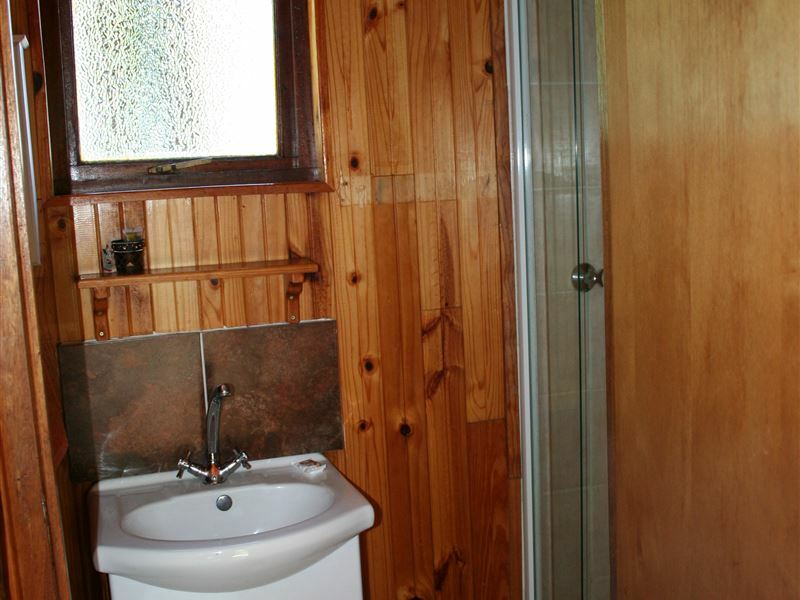 My dad is in a wheelchair and found the cabin very accessible." 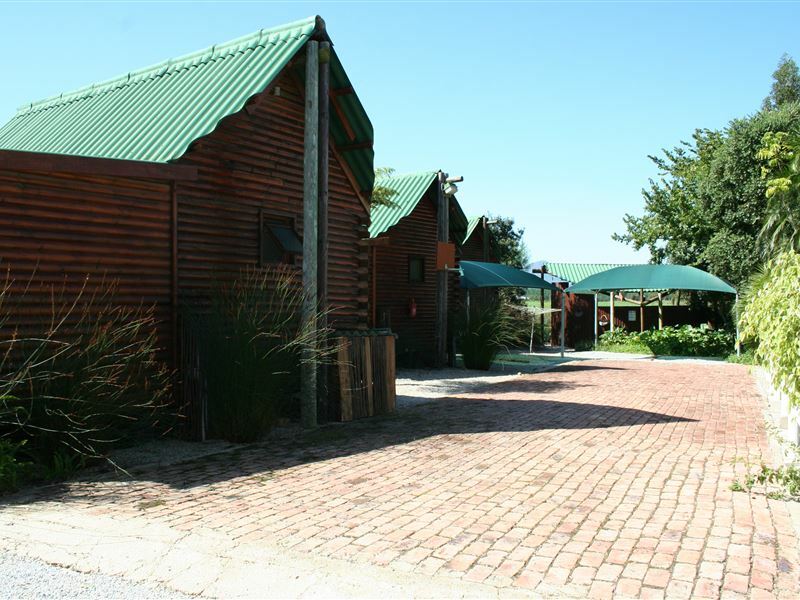 "Lovely setting.A bit of confusement of our booking details at arrival,but we enjoyed our stay"
"had a lovely stay with my friends"
"Well worth the money, we went as a group and booked 3 units, enjoyed the well equip cabins and the lapa area where all had a very good time :-)"